Q: Hi! Do these MP3 audiobook formats also include the samples of the music that are in the book? We have some older CDs that include some pictures/artwork as well as music samples of those listed in the book. This year we're doing Foster and MacDowell and I would like to get the accompanying music to go along with the book. Thank you for your help! 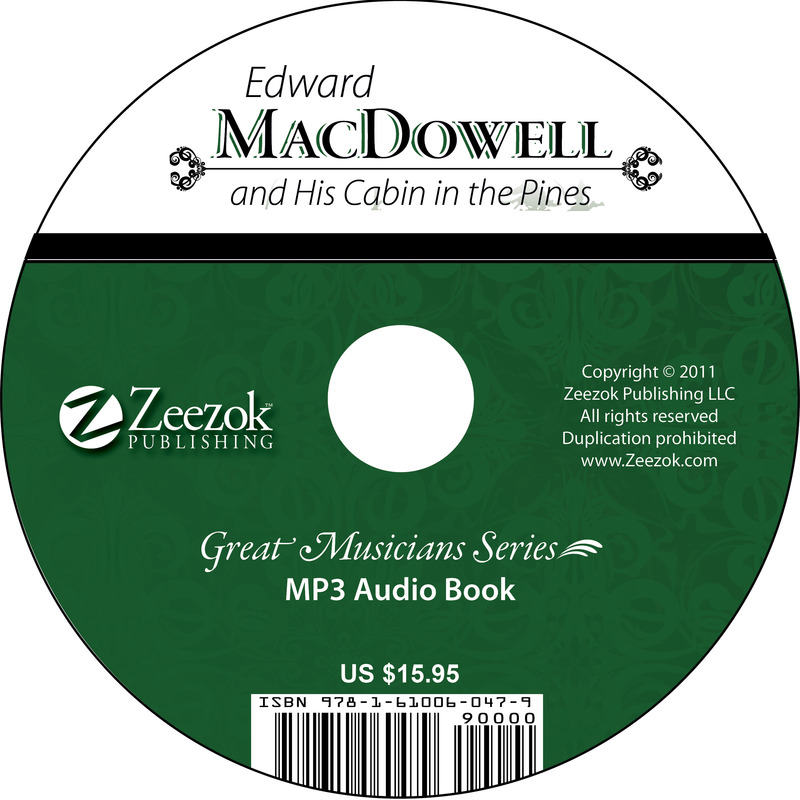 A: Yes, the audiobooks include all of the music that is included in the text. The music plays at the correct spot in the reading of the text.